Who stocks Euronics washer-dryers in Rustington? 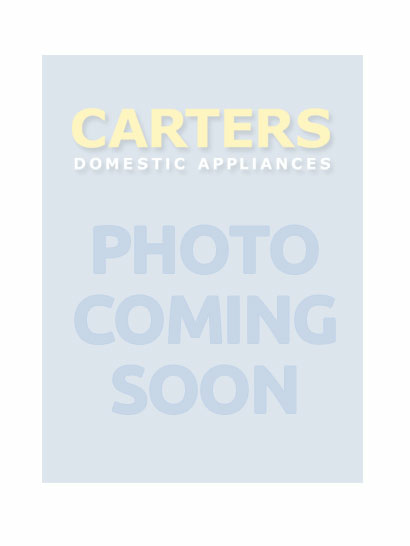 Carters have six major Euronics stores in Sussex, and the one nearest to Rustington would be our store in Worthing, situated just a few yards south of the Central Worthing Railway Station. Whatever you are thinking of buying for your home, buy from Carters Domestic Appliances and you will get great service as standard. Our huge warehouse facility in Storrington is where we stock the vast range of freezers, fridges, microwaves, washer dryers, and vacuum cleaners from over twenty leading brands: from AEG to Zanussi, and every brand in between, see them in-store, and on this website. Why should you choose a Euronics store? Choosing a Euronics store is a good idea simply because the organisation is able to pass on the savings it makes as an international buying group to you, the customer. 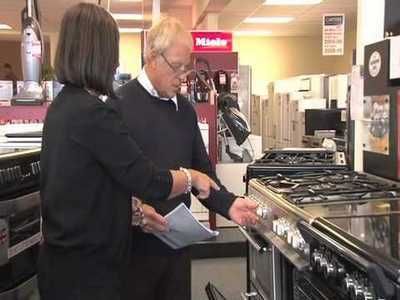 With over 10,000 end-user stores where only the very best independent dealers in home electrical appliances can become members, there are stringent rules and regulations which must be met, and they are designed to make shopping for new washing machines and tumble dryers an attractive option for its growing customer base. The buying power of Euronics is what supports these very competitive prices, some of which, in fact, are unbeatable anywhere in the UK. So, if you're looking to buy top quality machines from the nations's favourite market leaders in kitchen white goods and home electrical appliances; then consider making Carters your preferred choice for Euronics chest freezers, cookers and all types of refrigeration appliances designed to make life easier and save you money. Many of our appliances carry an extended 3-year and 5-year warranty with additional cover on offer if required. At Carters, you can choose your new appliance from a whole range of major manufacturers, confident in the knowledge that you have all the information you need before parting with your money. All our machines are brand new unless a second-hand machine comes direct from the manufacture as a special buy.Carters Domestic Appliances has for many years enjoyed a great reputation in sales of brand new Euronics products which has earned us unrivalled respect amongst our growing customer base; but we believe that the after-sales aspect of our business is just as important. 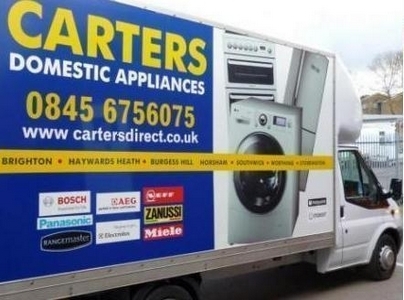 Our customers get the very best they can expect from a business with a long standing tradition of ensuring that no customer is left disappointed with their experience with Carters. And that includes after-sales support long after the initial purchase has been made. These days, cutting edge technology is constantly being explored and developed for just about any type of electrical/mechanical product you buy; and the manufacturers of domestic appliances are certainly no exception. Miele, Blomberg and a great many other house-hold names are light years ahead in design technology aimed solely at producing machines that last longer with efficiencies in the use of resources, and increasingly reducing the impact on the environment in which we live. With incoming Smart Diagnosis features on some models, machine 'down time' is reduced and inconveniences are becoming much less of a hassle. However, a machine is just that at the end of the day, and should yours fail in any way during its first few years of use, our servicing and repair team will be on hand to return as quickly as possible to full working order, any item sold by us. Our delivery crews are qualified to install your new machine and remove the old one with the minimum amount of fuss, and all at competitive prices regardless of the type of freestanding or integrated model. You can expect to have your machine delivered quickly, promptly, and importantly, at a time and on a day to suit you - so none of that irritating waiting around for us to arrive. Our crews are also known for their friendly knowledgeable service, and will help you get to grips with the basics of how to use your new appliance before they pick up all associated packaging to take away for recycling. Look out for our vans with the distinctive blue and white markings on your delivery day. For the best deal all round, call Carters!